S2C R White Line Science Edition (WiSE) series of underwater acoustic modems offers an open environment for network protocol developers, providing a flexible framework for testing new network protocols on real hardware - the S2CR WiSE acoustic modems facilitate an embedded firmware sandbox of up to 32 GB. The hosted sandbox eliminates the need to interface each node of the test network to a dedicated PC for running code. Scripts and other programs can be run directly on the WiSE underwater acoustic modem, which makes S2C WiSE a time- and cost-effective hardware solution for development and testing. The WiSE toolchain allows to build custom firmware modules for S2C modems and opens endless opportunities for new implementations. It includes the uClibs library, GCC(C, C++) compiler and GDB debugger, and enables cross-compiling C/C++ applications for the modem sandbox. DESERT framework, an NS-Miracle extension to DEsign, Simulate, Emulate and Realize Test-beds for Underwater network protocols. EviNS, a framework for development of underwater acoustic sensor networks and positioning Systems. Unique applications might require additional customization. EvoLogics experts are always ready to address any special requests. S2C R WiSE modems extend the functionality of the main R-series modem range, implementing the patented S2C communication technology that delivers great results in most challenging conditions. 2 models of S2CR WiSE modems are available in several configurations and suit a wide range of real-world application scenarios. 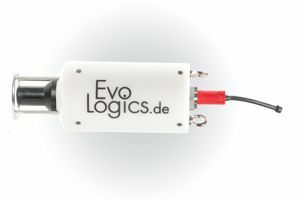 The S2C emulator a new tool that offers more flexibility for underwater network protocol developers and end-users of EvoLogics underwater acoustic modems and positioning systems. A real-time emulator of the S2CR-series underwater acoustic modems, this tool is aimed at optimizing underwater network protocol development by taking out expensive modem hardware from the early testing stages - it emulates all features of the modem's data-link layer protocol and includes a simulator of the physical layer protocol. 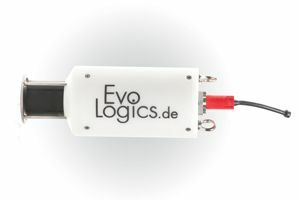 Any code, written and run on the modem emulator, can be later run on the actual modem hardware without any modifications, offering a time-saving solution that minimizes development costs for upper-layer network protocols and simplifies integration of EvoLogics devices into underwater infrastructure. 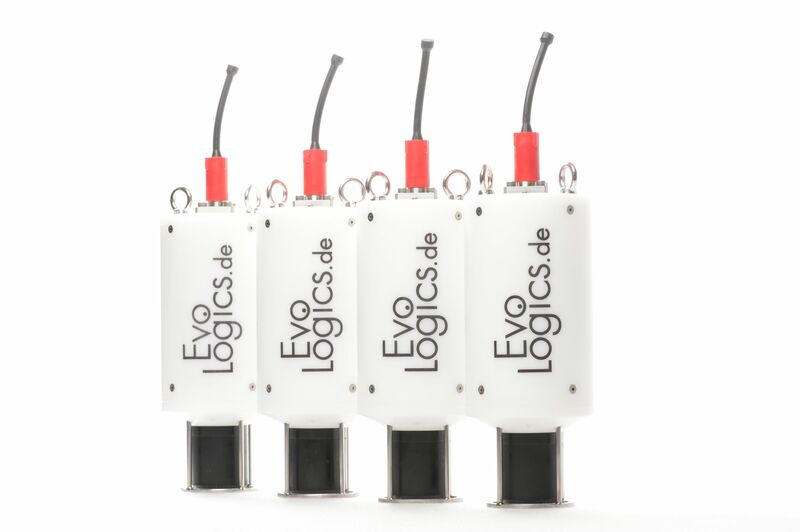 A network of virtual underwater acoustic modems, configured and run on EvoLogics server, can be accessed remotely and provides a hardware-free framework for development and training. The emulator is now also available as a standalone device: the S2C Emulator Box that does not require network connection.